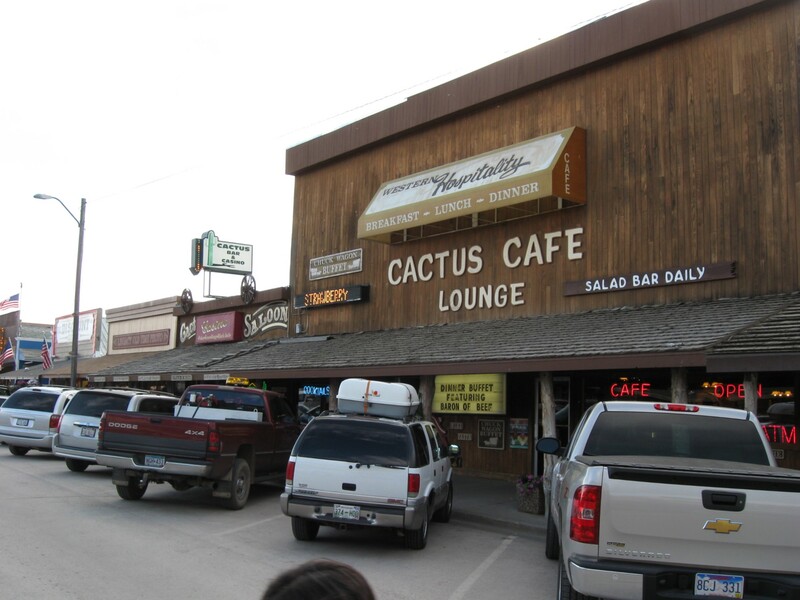 Our 2009 Road Trip, Part 11: The Wall Drug Trip « Midlife Crisis Crossover! 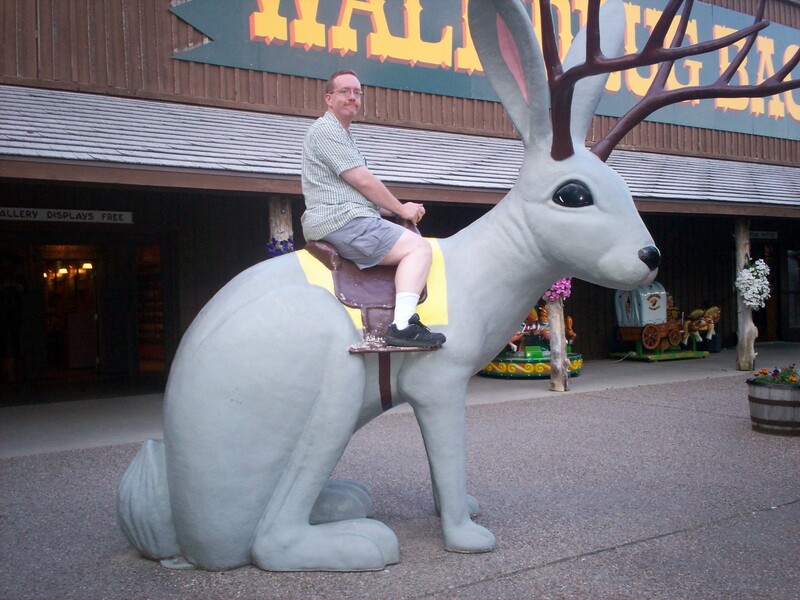 Legends are whispered about the brave and fearless jackalope tamer bringing law and order to the Old West. Camp. Kitsch. Hokum. Cheesiness. Roadside attractions are all about leaving an indelible impression, sometimes without regard for decorum, class, dignity, or societal aesthetic norms. If you’ve ever been to South Dakota’s fabled Wall Drug, you know where this is going. NEXT STOP: WALL DRUG,. CAUTION: WALL DRUG. BEWARE OF WALL DRUG. WANTED: WALL DRUG. We’d spotted our first Wall Drug billboard back on Day 3 in faraway Worthington, Minnesota: 355 MILES TO WALL DRUG. Beyond the Minnesota/South Dakota border, Wall Drug billboards outnumber mile markers. Signs every 20 to 1000 feet promise everything from homemade donuts to the Secret of the Universe only at WALL DRUG. All this and a bag of chips, and the kitchen sink, and everything in between available at WALL DRUG. As seen on TV: WALL DRUG. As featured in any number of magazines and newspapers: WALL DRUG. Open 24 hours year-round: WALL DRUG. 5-cent coffee: WALL DRUG. Free ice water: WALL DRUG. Did we mention the donuts? : WALL DRUG. There’s a snake in my boot: WALL DRUG. See previous sign: WALL DRUG. Every so many miles it was only so many miles to WALL DRUG. 355 miles of signs signs everywhere signs: WALL DRUG. The original business plan was simple. Once upon a time there was a drugstore in a town called Wall. In the 1930s an aspiring pharmacist moved into town with his wife, opened for business, and didn’t do too well at it. One day, the wife, noticing Dust Bowl travelers driving past without stopping, got the idea in her head of giving them a reason to stop by offering free ice water. By the time the owner got back from putting up the signs for free water, they had a store full of customers. 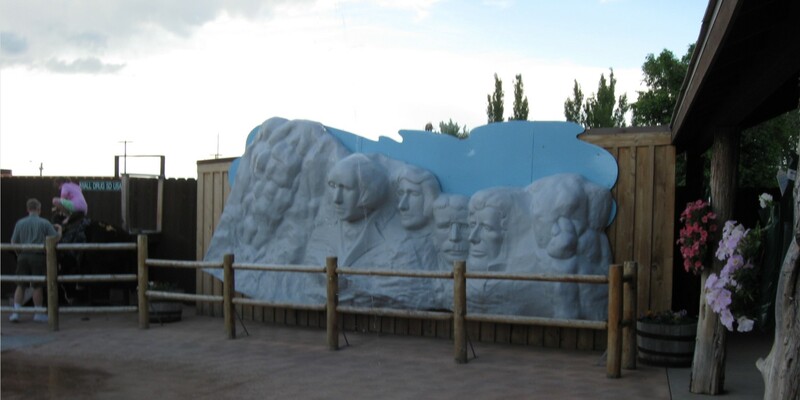 After Mount Rushmore opened, the attraction grew bigger and bigger until the once-basic Wall Drug had stretched into a tourist trap surpassing the proportions of even the tackiest Ripley’s Believe It or Not Emporium. Our first order of business was to nourish my offspring, who’d had a tiny lunch under severe protest and a bout of attempted dehydration. Luckily for him one of the first restaurants we saw on the highway heading into Wall was a Subway. He loves their stale fare 1000 times more than I do. We fed him, bought nothing for ourselves, and moved on to our final attraction of the day: WALL DRUG. 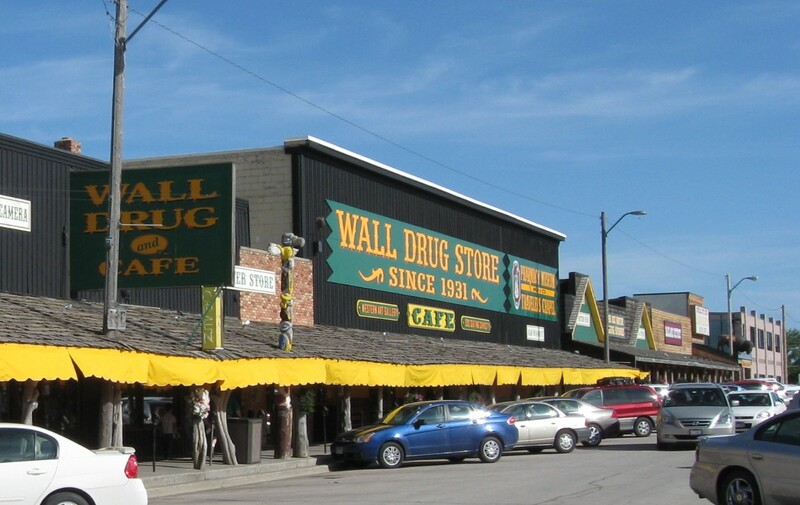 Wall Drug is an amalgamated storefront composed of multiple tacky souvenir shops, gift shops, general stores, and other ancillary businesses within businesses that add up to one monstrous mutant of a roadside convenience store deluxe. Some of Wall Drug’s factions seemed more into the spirit than others. One of a plethora of South Dakota businesses whose names end in “and Casino”. And please don’t ask me what a “Baron of Beef” is because I never want to know. 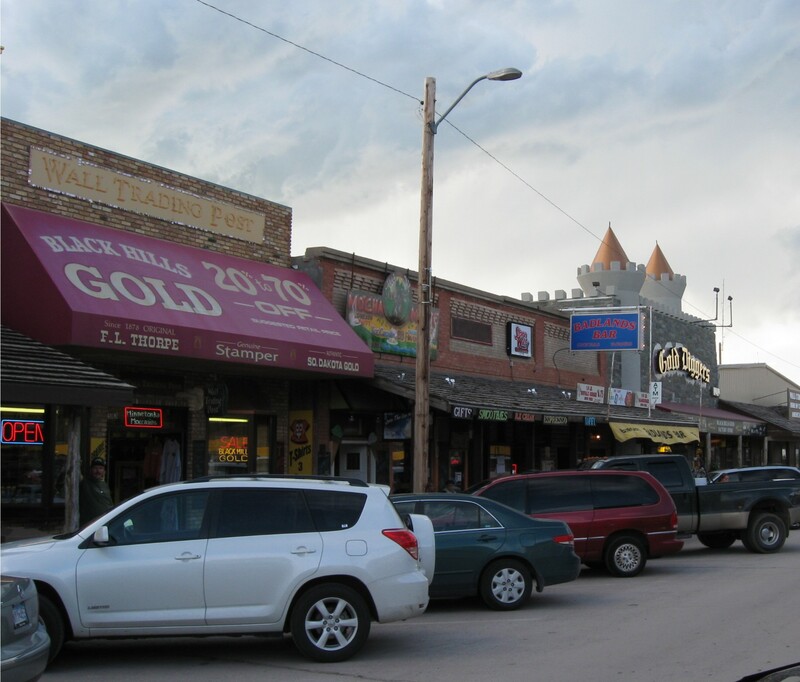 Wall Drug, which answered the unasked question of what might happen if a strip mall and a Chuck-E-Cheese had a super-sized baby, had numerous features including a dinky arcade, a kiddie playland, and as many animatronics as a legitimate priced-admission amusement park. Anne and I ate a real meal at the much-ballyhooed Wall Drug restaurant where the ice water is still free after all these years, coffee is still 5 cents on the honor system, and the cuisine is cafeteria-level. My buffalo burger was just-okay, but the Wall Drug homemade donut I bought for dessert tasted several hours past expiration. After Wall Drug dinner we perused the Wall Drug environs and got lost more than once. They provided cartoonish maps where all distances and locations were approximates, and “scale” was one of them there things what city folks use to make them cool electronic singin’ fishes. The open-air section in the middle — or in the back or possibly in the next dimension over — contained a vast array of poseable photo-ops that appealed to our sensibilities at first…but when it comes right down to it, a mall is a mall and, with all due respect to its hardy founding couple, in qualitative terms it didn’t do that much for us. It didn’t take long for the novelty of novelty to wear thin. 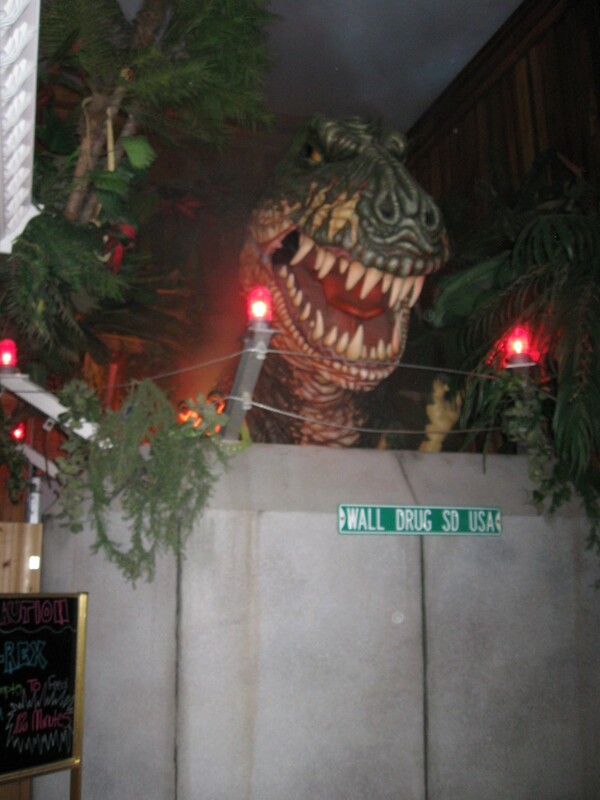 Animatronic T-Rex guaranteed to attack once every 12 minutes, or double your $0.00 admission fee back. He snored in between fits of mechanical rage. Among the dime-store kiddie rides is a Mini-Rushmore that’s like a teaser for the real tourism yet to come. 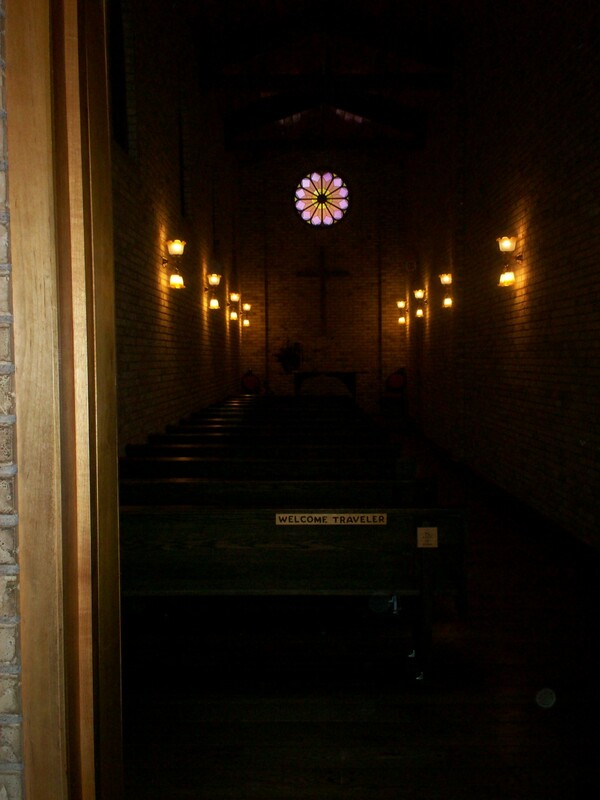 A small, sincere chapel serves as a quiet spot to compose yourself and hide from the relentless wackiness. 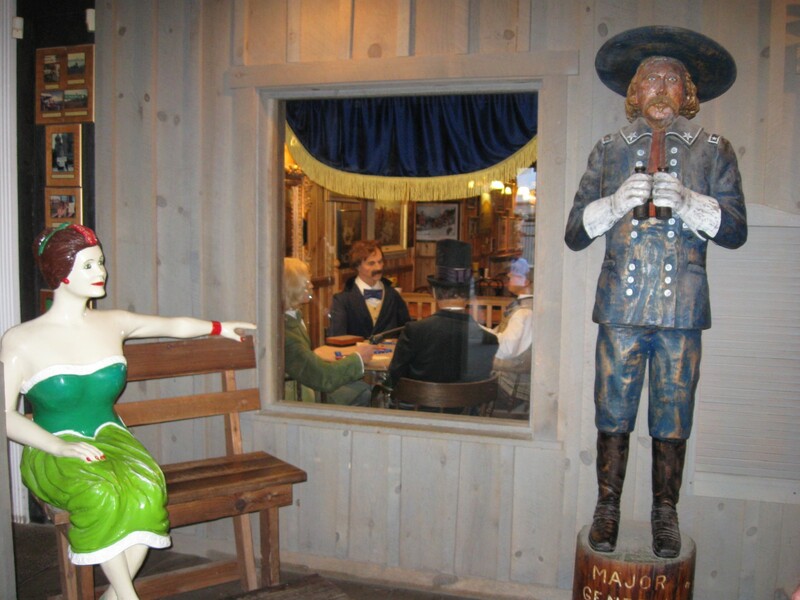 Wooden replica saloons of the Old West. 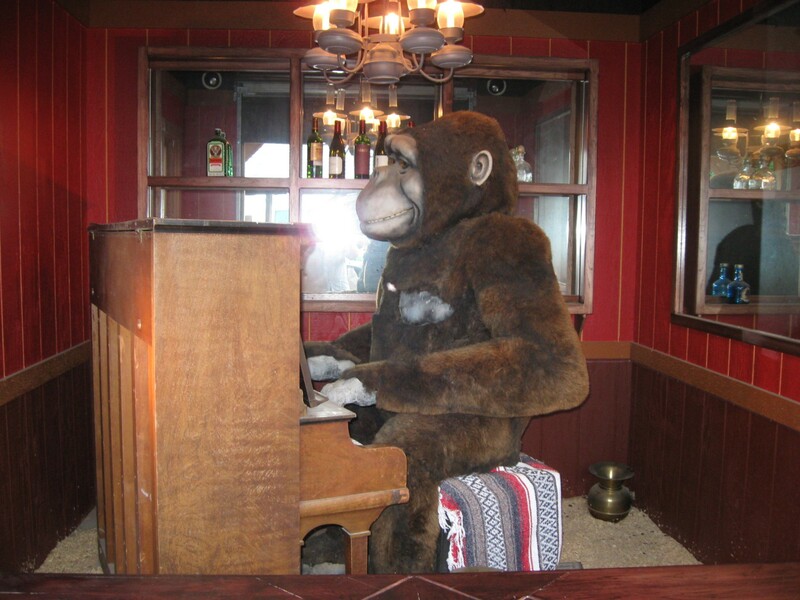 Animatronic gorilla on piano. You could convince the gorilla to play a tune If you had a quarter and the proper tools to repair the broken quarter slot. We fled to the interstate with nearly all our money intact. Too bad your Wall Drug experience doesn’t end with your departure. Our escape route took us past more and more signs, reminding fleeing fugitives from WALL DRUG that all the next several exits also lead to WALL DRUG and that you’re now leaving WALL DRUG and thanks for shopping at WALL DRUG and don’t forget to stop on your return trip at WALL DRUG and, oh, P.S. : WALL DRUG. We managed to put the Wild Wacky Weird Worrying World of Wall out of our minds as we spent the next fifty miles hydroplaning all the way to Rapid City over the rainwater pools of a post-thunderstorm I-90. White knuckles ahoy. Like our Sioux Falls hotel, the hotel in our key location of Rapid City also had an attached indoor water park. After we checked in and jumped into our swimsuits, we ran face-first into a major snag: unlike Sioux Falls, where the water park had been included in our reasonable hotel rate, the Rapid City water park was an independent business that just so happened to be attached to the hotel and just so happened to charge exorbitant admission. As another concession to my beleaguered son — not to mention that we’d already taken the elevator all the way down from the top floor and walked all the way through the hotel in our suits and towels only to learn all this the hard way, and we were too tired to take a stand or fight for a principle or hold our breath until we turned blue — we surrendered to a good fleecing and enjoyed ourselves like good carefree careless tourists. No way was this happening every night, though. In its defense, the park was twice as large as its Sioux Falls rival and had more rides to offer. 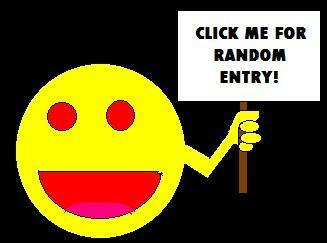 Bigger isn’t always better, but sometimes during your weaker moments “bigger” makes rationalizing easier. On a related note: WALL DRUG!